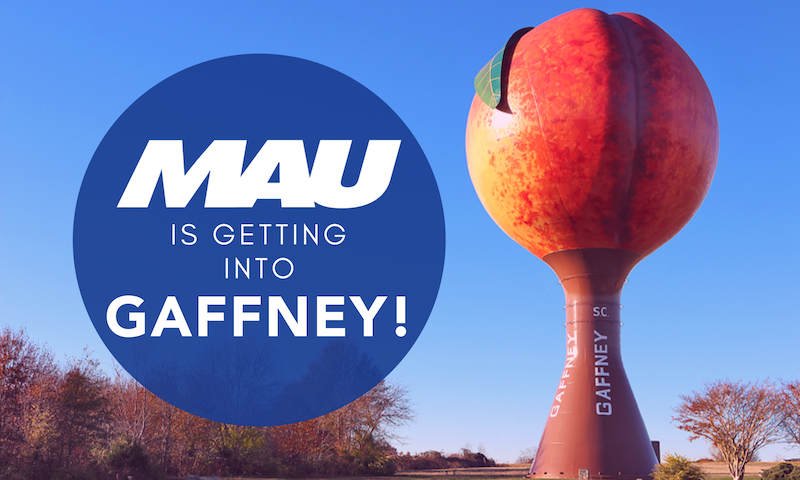 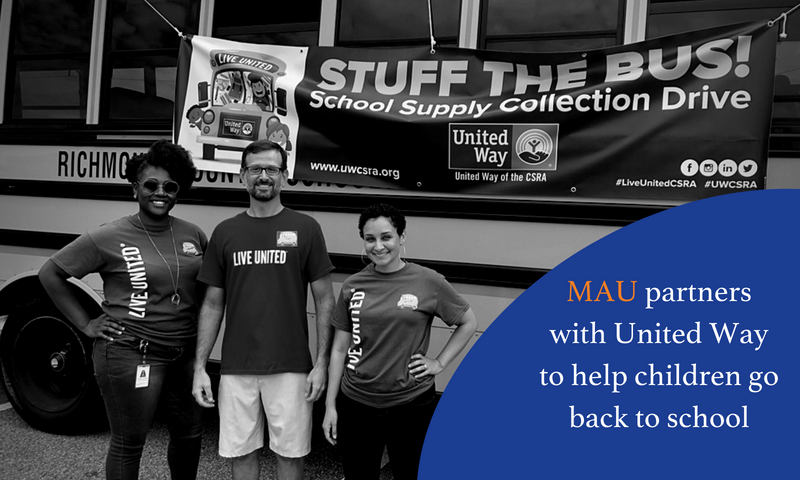 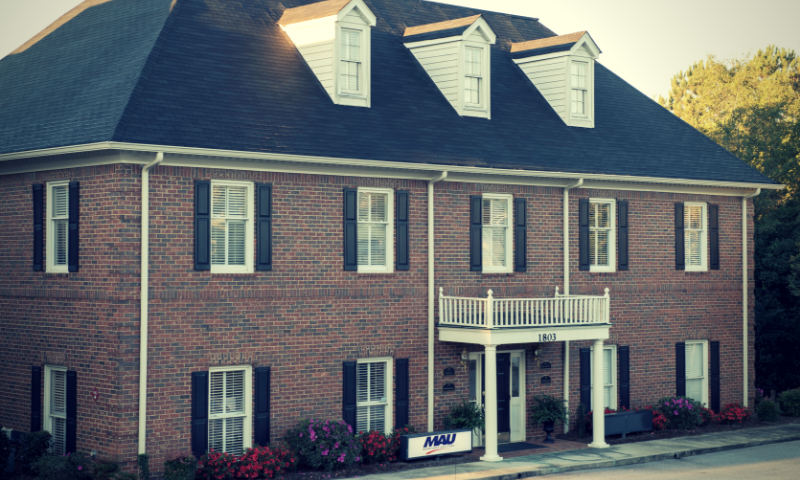 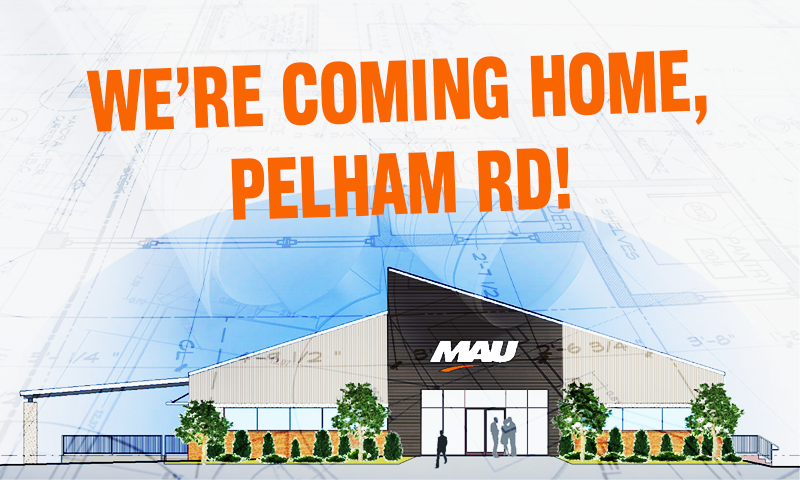 MAU Greenville branch will be returning to its home at 7993 Pelham Road in Greenville, South Carolina on Monday, December 10, 2018. 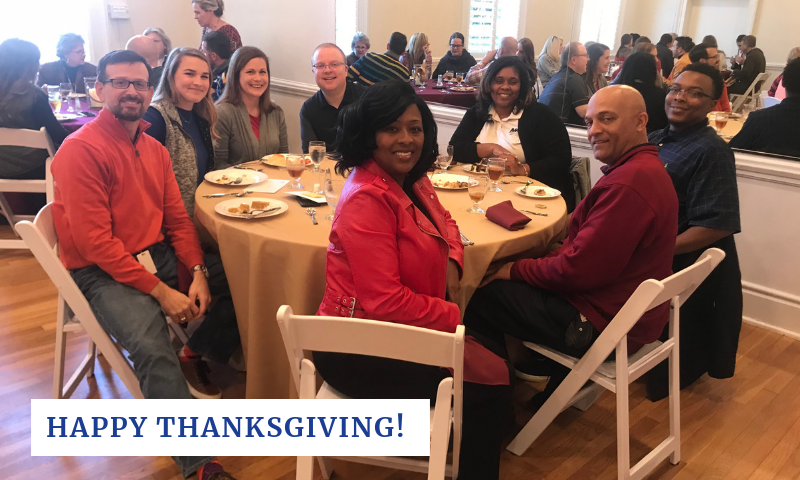 The members of the MAU Family gathered together on Friday, November 16, 2018 to give back, give thanks and share a Thanksgiving meal. 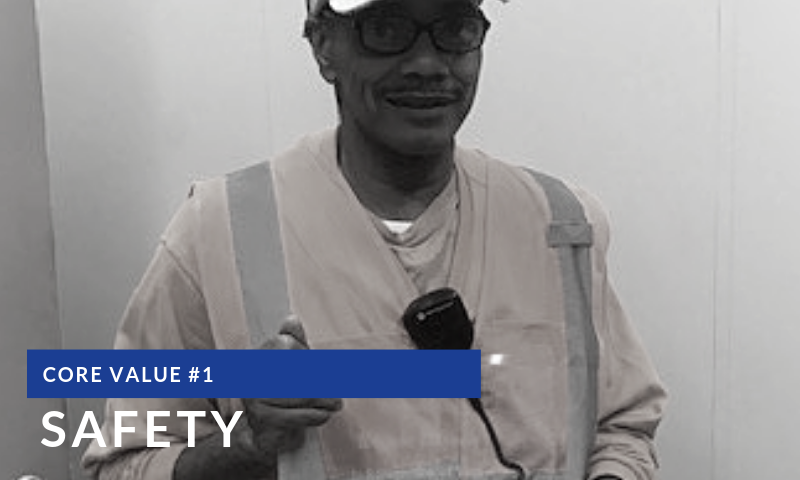 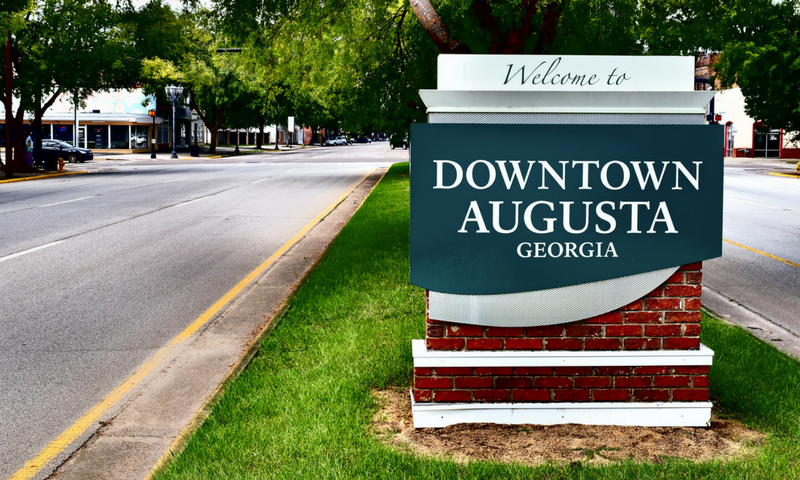 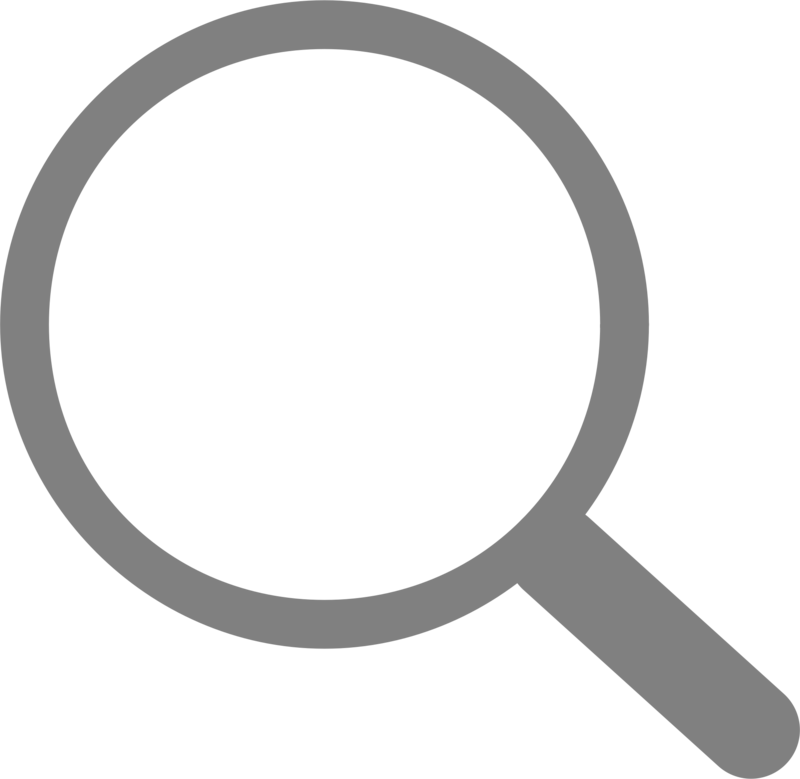 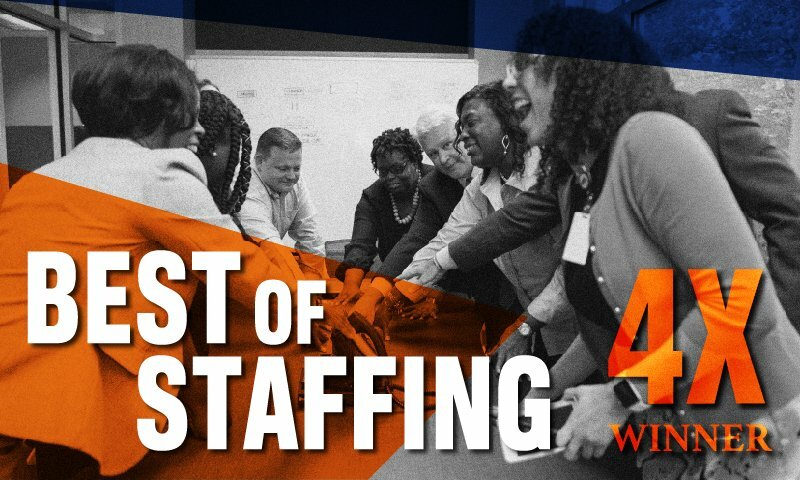 Are you looking for a job in the Office Services field in Augusta? 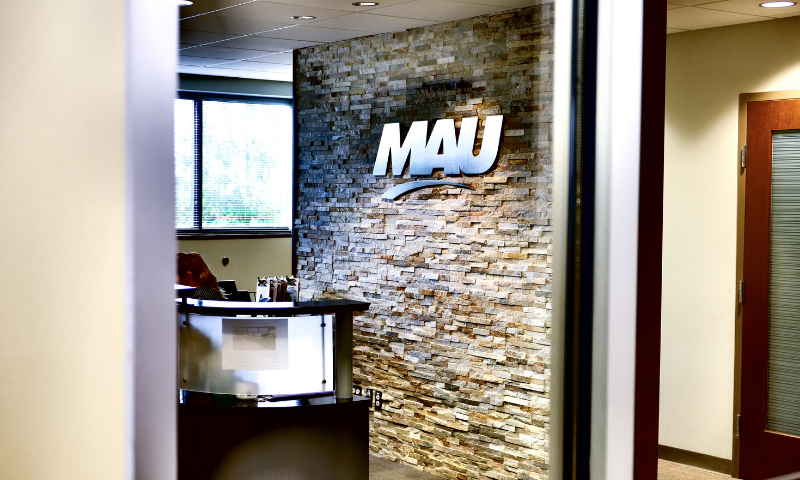 Meet the MAU Augusta Office Services team that will be helping you take that next step! 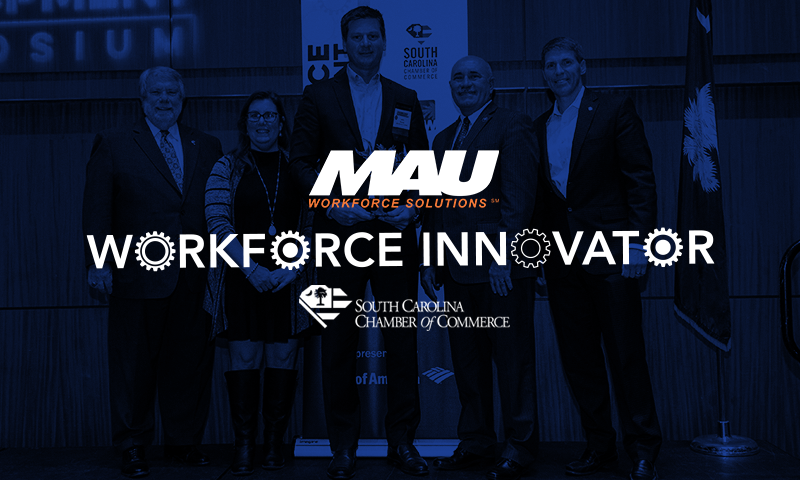 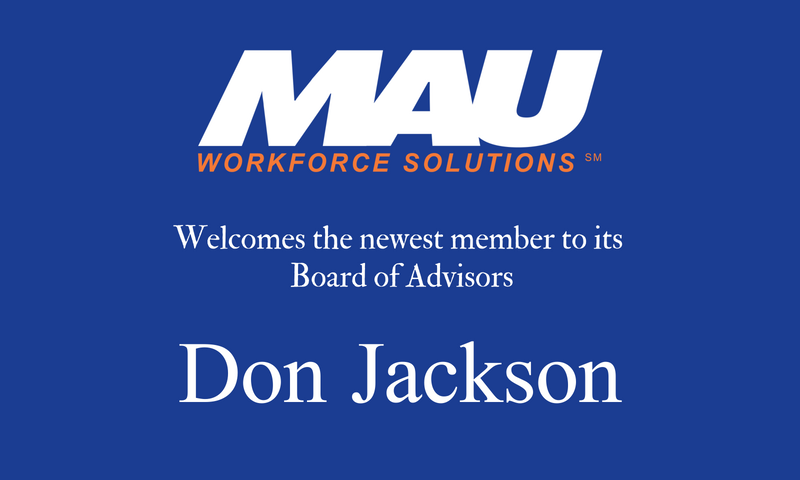 MAU Workforce Solutions proudly announces the appointment of Don Jackson to its Board of Advisors.